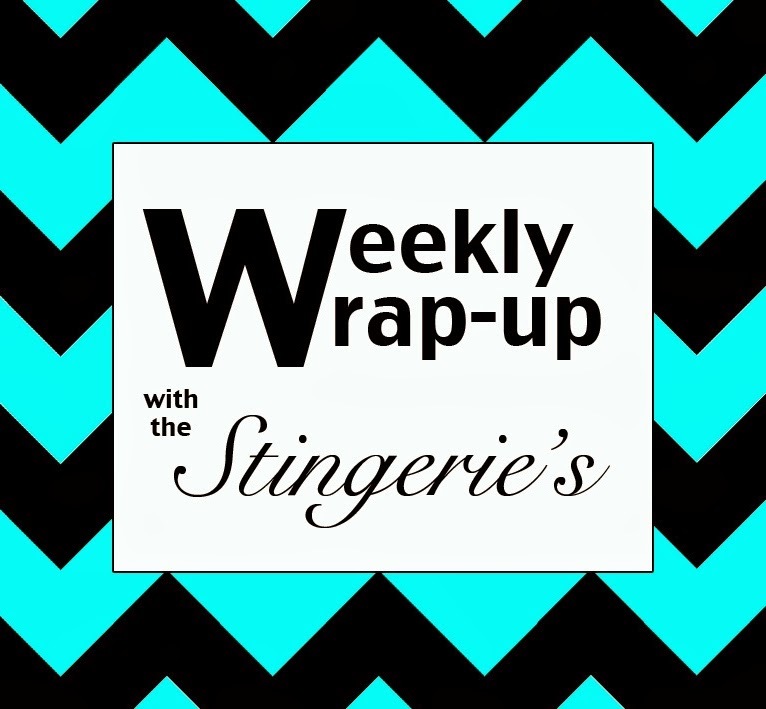 The Stingeries: Weekly Wrap-up: Sunny Weekend! This week we had to say goodbye to Grandma. :-( It seems that since we've movedoverseas and especially since I've become a mother, goodbyes are getting harder and harder each time. (Any other expats feel that way!?) We enjoyed Grandma's visit so much and are so grateful she was able to come out and see us! Saturday afternoon the COP Spouse Club had an Easter Egg Hunt. Madi got her first egg! And then heaven forbid Mommy try to get Madi to sit in her chair and take a picture. Total. Meltdown. Late this morning we went for a walk with Madi's BFF Adeline and her parents around Stokka. The girls did great and had fun playing in the grass when we took a break to enjoy the beautiful views around us. If you're my friend on Facebook, then you might have seen this picture I posted a couple weeks ago. It's all of Madi's baby proofing stuff that a co-worker of mine brought over for us.